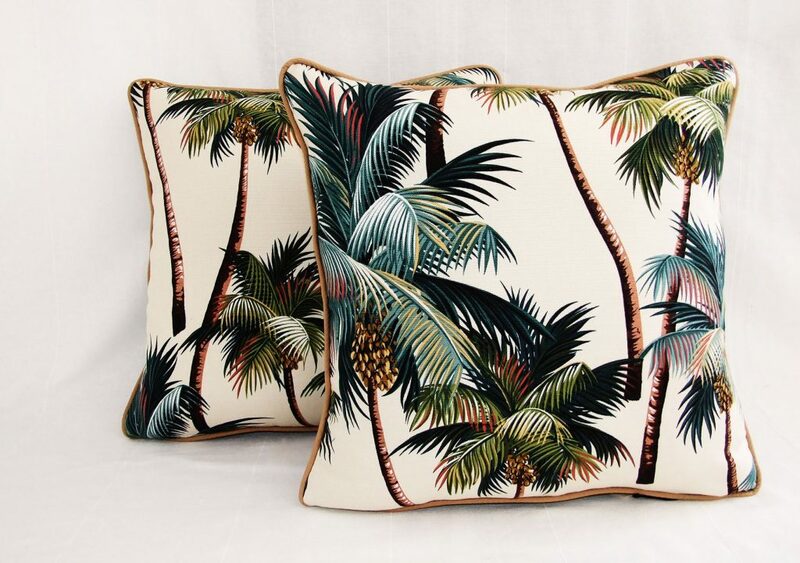 resould cushions are hand made locally using original vintage fabrics and hawaiian barkcloth, personally sourced and handpicked. 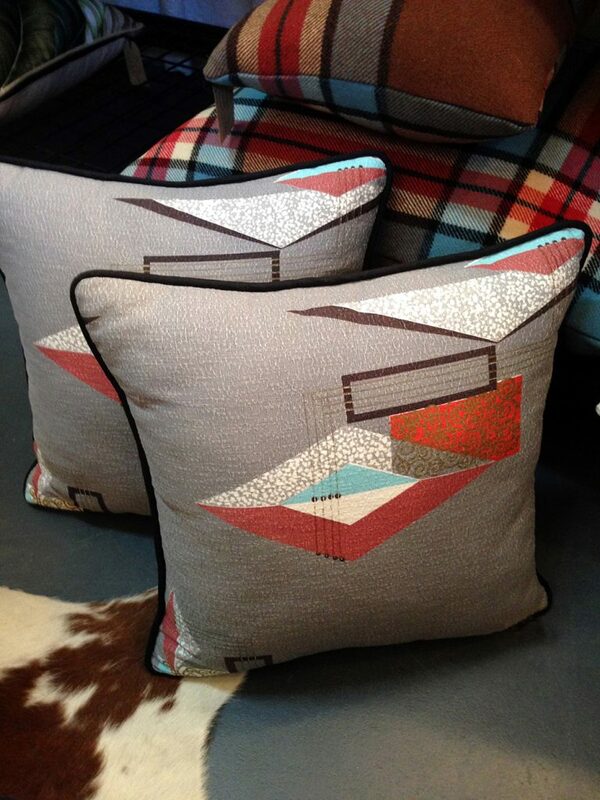 Our cushions have piping with overlocked seams to prevent fraying and secure zippers. They are backed with high quality fabric from upholstery off cuts, end of roll, eco friendly, recycled and found pieces. renew, relove and recycle whenever possible. All care is taken when we inspect fabric to be resould into a cushion. Due to the age and condition of some fabrics, there may be some small imperfections.